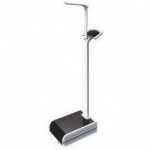 Whether you're looking for a normal weight or special weight with high precision, you'll find it here. 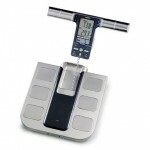 We sell high quality digital weights from manufacturers like; SECA, Tanita, KERN, Soehnle, ADE, and Charder. 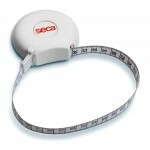 We also have a wide range of body fat gauges (body analysis weights) from bla. TANITA and OMRON. With these you can follow the patient's development regarding. eg. lifestyle changes. We also have altimeters - for adults and children. Some can be mounted on the wall others are mobile altimeters.